These books will help adults and children talk about the hard job of learning to think ahead before acting on impulse. Even with the best of intentions, children can find themselves in trouble when they act impulsively. So parents and teachers use diverse methods to try to teach the importance of thinking before acting. 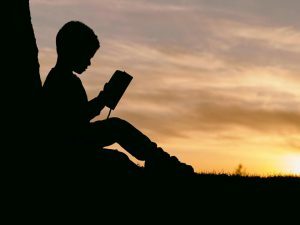 Reading and discussing stories can be an effective way of communicating this lesson. 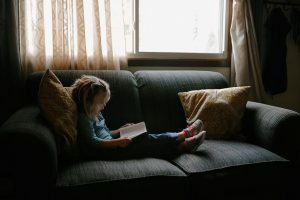 The following children’s books provide examples, both familiar and fantastical, of the importance of impulse control—and how difficult it can sometimes be. Gender stereotypes in our culture—reinforced by parents’ expectations and other kids’ comments—ignore the unique personality of every child. The girls and boys in these books challenge stereotypes, expose the hurt they cause, and show the importance of staying true to oneself. Childhood—and adult—friendships include their share of arguments, fights, and other conflicts. Learning ways to work together to resolve these conflicts is a valuable life lesson. The following children’s books demonstrate the different ways friends can get into conflicts—and a variety of ways to resolve them.